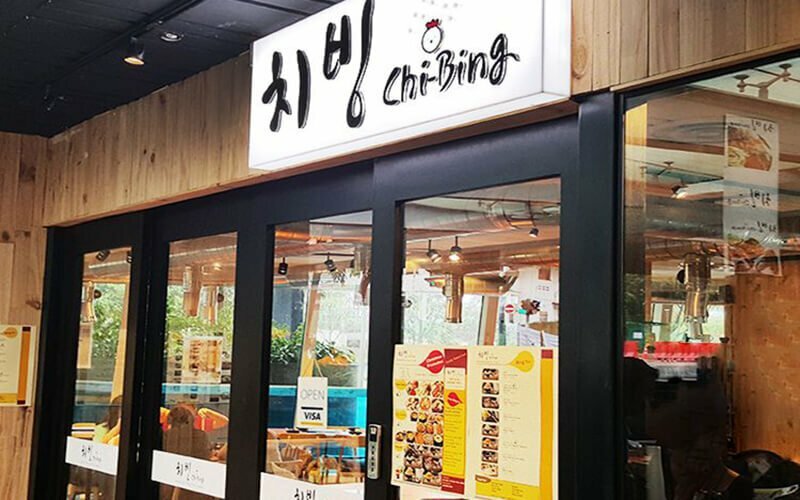 Offering fellow Singaporeans an authentic Korean experience, Chi-Bing brings old school Korean restaurant charm to Singapore. They are well-known for Korean chicken and well-loved summer treat, bingsu. They strive to maintain original Korean flavours in their intimate and relaxed dining interior. 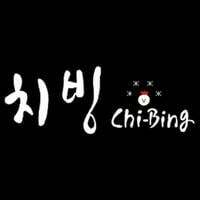 Chi-Bing aims to spread the Chi-Mac and Chi-Bing trend all over Singapore by serving up trendy Korean dishes on their menu.